Since 2009 the deployment of social intranets and other collaboration tools at work have been increasing. In some cases classic intranets, wikis, knowledgebases and email were replaced by a social intranet software that integrates all of them. Creating a more complex and organised working area. If you use web since the early years, than it is not a new software for you. For example, MySpace achieved great success by allowing users to share and collaborate on music projects. The backbone of all social networks, consumer or corporate was created a long time ago. So, why do we need a social intranet at work? First of all, it is easier and faster to exhange information within your company if you utilize a social intranet in your office. So you don’t need to wait for the internal communication team to post filtered information on the old-fashioned intranet. They just upload it to the common interface where every enabled people can reach it. Actually, if your only tool is Outlook and the Global Outlook Adress Book you aren’t able to cooperate. But with the adopt of a social intranet it is much easier to collaborate with your co-workers – to share ideas and ask for help. If you think it over, an enterprise collaboration software makes perfect sense. Furthermore, it fosters employee discovery, learning, self-development, a sense of community and last but not least, gives you the opportunity to share an idea with the relevant stakeholders. You can let the human resources and hiring managers to look inside the corporate cellular system and discover the hidden talents within the company. Most of the time Project Teams struggling with time and lack of knowledge. 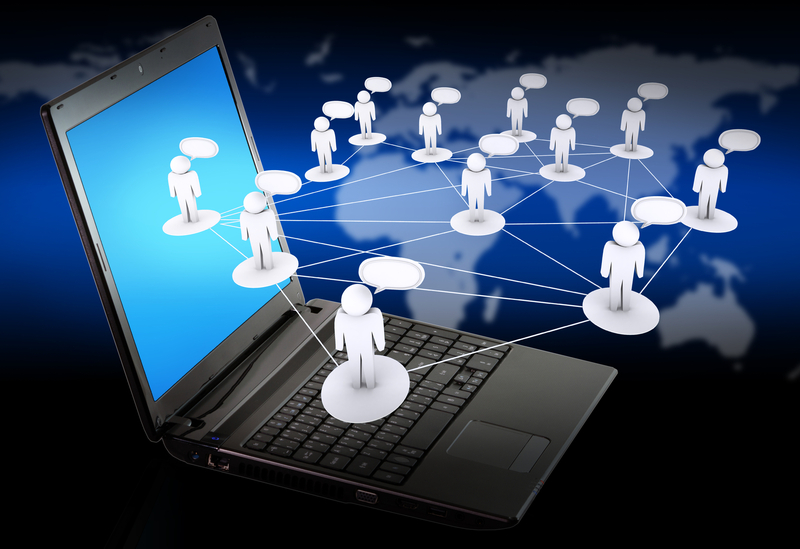 Social collaboration tools offer opportunities for them to search for colleagues around the world, to help them in many different fields of expertise. Many employees may have great personal brands in the digital world and could help the organization to pass on certain messages without having to spend money on communication and PR. This may sound impossible… but it’s not. To be honest collaboration tools are boost your organisation efficiency. Enjoy the talk with a co-worker seated in an office somewhere around the world.